« Planet in Focus Film Festival — FEST FORUM: FOOD COOP and FIXED! Planet in Focus Film Festival presents a curated history of environmental filmmaking in Ontario with Programmer Marc Glassman on Saturday, October 21st at 12:30pm. 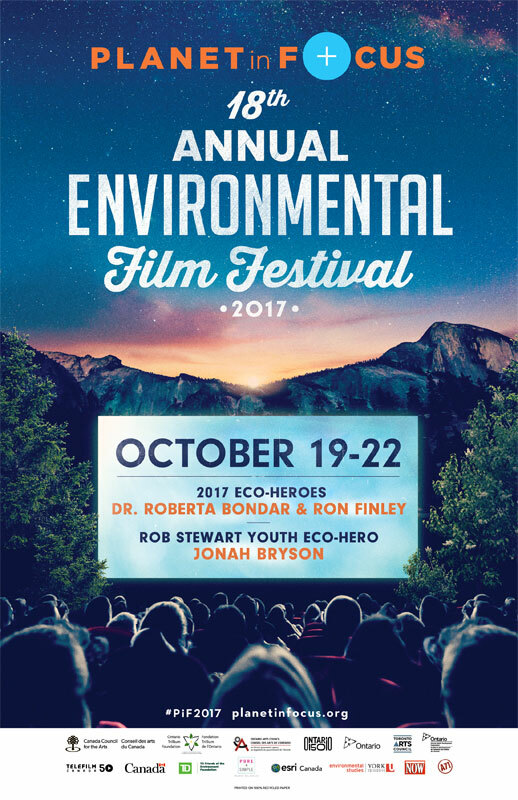 The 18th annual Planet in Focus Film Festival runs Tuesday October 17th to Sunday October 22nd.